On their wedding day, Michelle and James wore bracelets that are locally made on the island. James informed me that folklore says when you’ve found love, you point the open end of the hook towards your heart. It’s neat that they incorporated a bit of island flair! 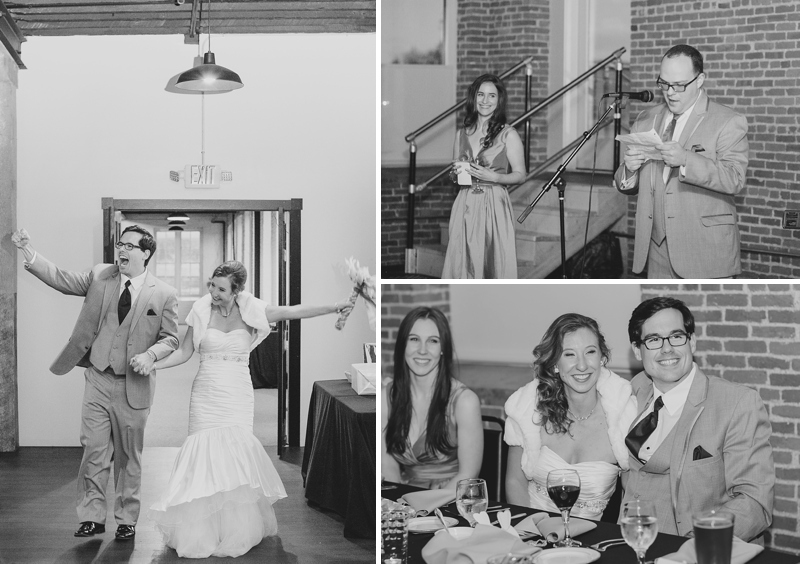 This wedding wrapped up my 2014 season; thank you to each incredible couple I worked with! I’m so eager for the fantastic weddings of 2015! Michelle's "I'm getting married" face! This is another favorite from the day. Thanks to my sister, Chelsea, for being a fabulous second-shooter. I love this moment she captured! Keep in mind it was freezing cold with high winds on top of that! They were amazing to still have FUN during portrait time. 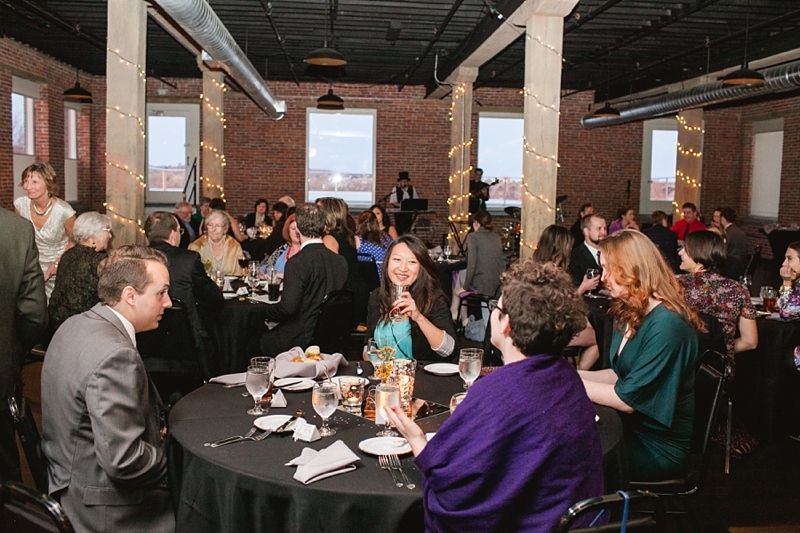 John Wright Restaurant is a classy reception venue which overlooks the Susquehanna River above. Time to party! 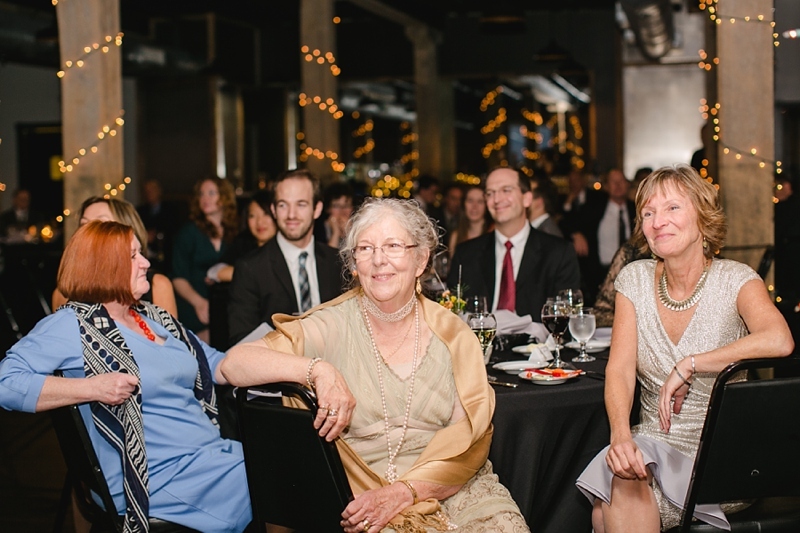 I love capturing the parents' expressions during toasts. James' mom and Michelle's mom are so precious. I love when the bride and groom decide to do untraditional things. They had a waffle bar instead of a cake, since neither of them enjoy cake!